A production version of the Terzo Millennio concept will not be available for years, if it ever gets there. TURIN -- Lamborghini plans to launch a plug-in hybrid version of the Urus SUV in the next 18 months. But a completely battery-powered supercar? Maybe never, Lamborghini Chief Technical Officer Maurizio Reggiani said at the Automotive News Europe Congress here on Wednesday. "Our target is to deliver a super sports car, and these specifications don’t exist with a battery package in terms of energy and power," Reggiani said. A battery pack suitable for a Lamborghini supercar should deliver more than 300 kph (186 mph) of top speed and be able to make three full laps of the Nuerburgring racetrack in Germany. Lamborghini's r&d department is working with the Massachusetts Institute of Technology in a three-year partnership to develop a battery with the high-performance characteristics necessary for a super sports car, such as better energy storage. After the lab tests are finished in 2019, Lamborghini "can start to think about what this sort of car would be," Reggiani said. 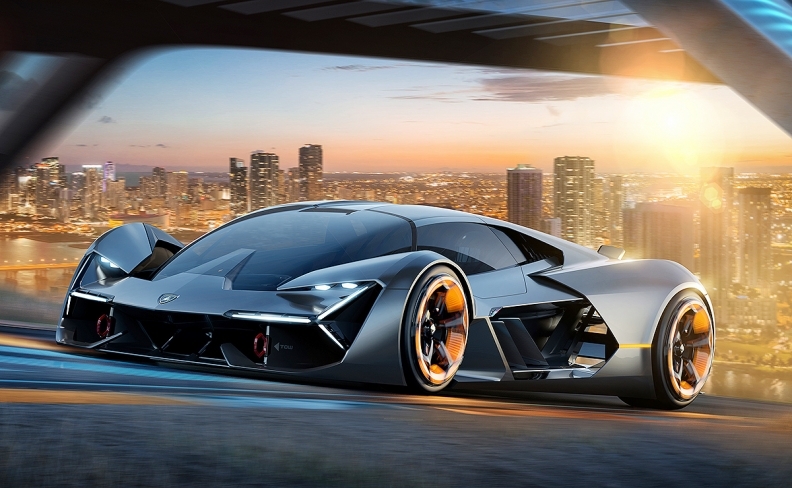 In 2017, the year the company hatched the partnership, Lamborghini and MIT unveiled an electric-powered supercar concept called Terzo Millennio, with MIT calling it "the electric car of the future." Then there's another issue -- sound, which is "the other fundamental point we are looking at," Reggiani said. Electric motors simply don’t deliver the vibration and sound that makes driving a high-performance automobile such an exciting experience, he said. "A super sports car is an emotion," Reggiani said. "It must be perceivable based on acceleration, the emotion the car must give you." Lamborghini is conducting tests to gauge the reaction of people when they perceive engine sounds. The Urus hybrid will be Lamborghini's first foray into electrified cars. 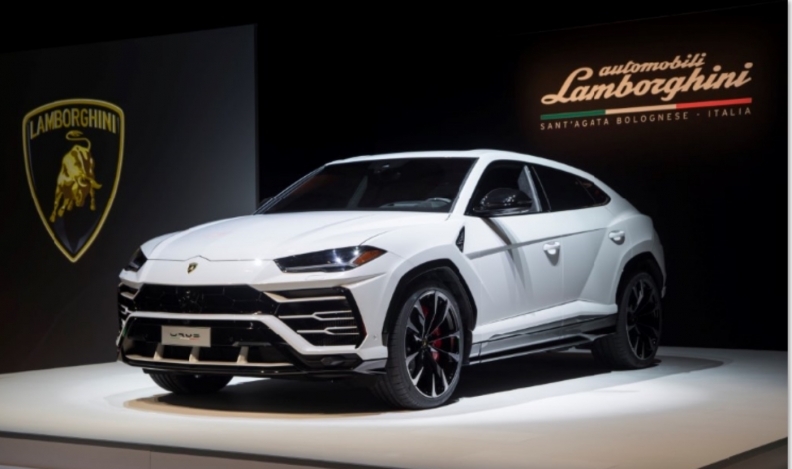 The Urus plug-in hybrid will be Lamborghini’s first foray into electrified vehicles. The SUV likely will have an engine from Porsche, Reggiani told reporters in April. Both companies are owned by the Volkswagen Group.